Being Extraordinary is an Art. 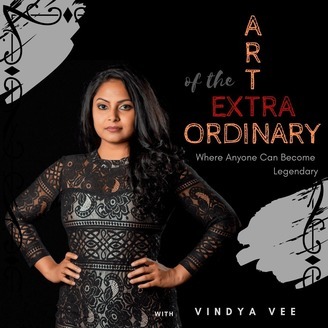 Created by VIndya Vee, Art of the Extraordinary is for men and women who are destined to challenge the status quo with their ideas. It aims to bring extraordinary people from across the globe who’s already created a great legacy for themselves that other people are in awe for, to share their story and go a few levels deeper than you've ever gone before. 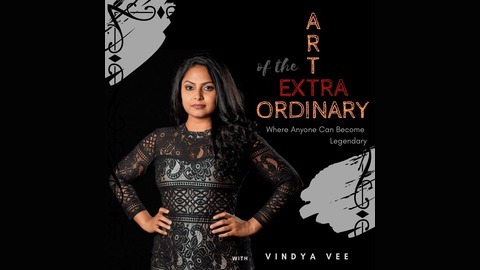 Join the Art of the Extraordinary community learn the art at www.VindyaVee.com. Today I'm joined by Lawry Scandar, a Psychologist of 35 years and one of Australia’s leading MindShift experts with a unique ability for helping people release the mental and emotional obstacles that block them from achieving their very best in life and business; to share his expertise in how to live a fulfilled life when reality gets in the way.